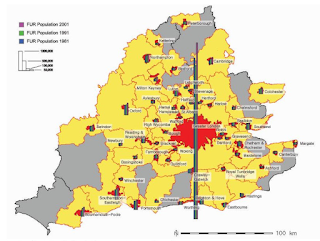 Just over six years ago, there was a bit of a fuss when a marketing campaign attempted to re-brand parts of Northamptonshire as 'North Londonshire' owing to the relative accessibility of places like Corby and Kettering for Central London commuting. This stands in contrast to the accessibility of some other places in the South East, such as Hastings. 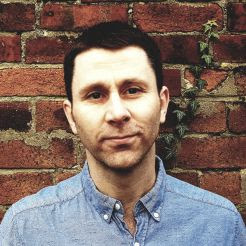 A few years after that I was working up something on the topic in the Guardian news room but it never went anywhere and I completely forgot about it until last week and the London Mayoral Elections, when I began to think again about the relative importance of London to everywhere around it. First of all, here's a map of the area I identified as 'London+', followed by a bit more explanation of what it's about. The whole area (including Greater London itself) contains 18.9 million people - more than a third of the population of England. My idea was not to try to say any of the London+ areas are in or part of London but rather that they play an important role in the vast, complex London labour and housing markets - some areas more so than others, obviously. I wanted to identify areas that, owing to their physical and temporal proximity could be considered part of a much wider commuting and housing zone. This is far from new, but I wanted to base my analysis on a few principles, which I've set out in the slides embedded below. 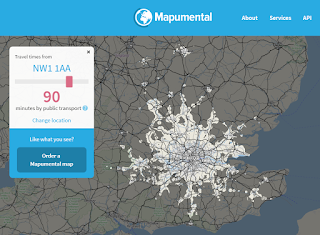 For this, I also used a quite generous 90 minute commute time to Central London, which can be approximated quite nicely on Mapumental, as you can see below as well. I'm thinking of the whole London+ area as Greater London plus the surrounding local authorities that are most accessible in terms of getting into Central London. 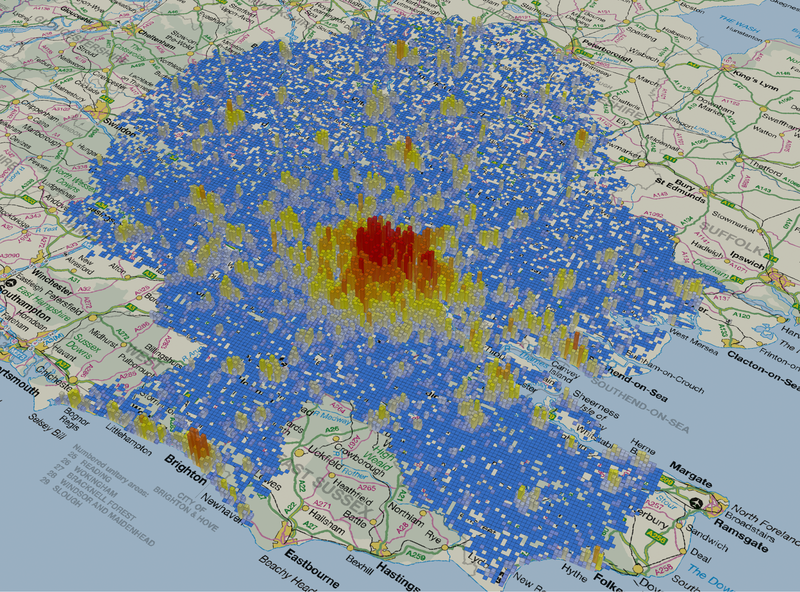 That's the main reason there is a big chunk of East Sussex missing. It takes about 50 minutes on the train from Brighton to London but about twice that from Hastings, even though Hastings is only about 15 miles further away. You'll see some other maps in the slides above, including some of the ones I've shown below. What's the point of all this, then? It's not to annoy everyone outside Greater London by referring to them under the heading 'London+'. Instead, I'm trying to get a sense of the true nature of the inter-connectedness of London and its wider commuting hinterland: areas which depend upon each other in many ways but which have a variety of different governance, planning and infrastructure approaches and priorities. Perhaps it's time to talk about regional planning again. Anyway, I thought I'd share this stuff now as it's been sitting on my hard drive for three years (apart from the last two commuting images, which I just added in for interest). Want to know which areas are in and which are out? Take a look at the spreadsheet and also the final map below. Post-script: try searching 'North Londonshire' on Rightmove - it still works. 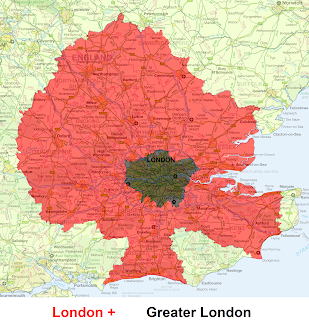 Is this big 'London+' area supposed to be a 'greater-Greater London'? Not quite. 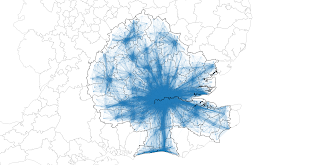 I think of it partly as London's sphere of influence in terms of potential commuting, partly as one big interconnected labour market area - with London the core but lots going on beyond and around it. 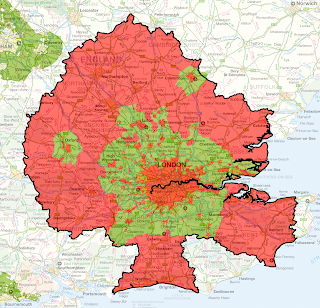 Also, there are similarities here between my notion of London+ and previous conceptions of a London mega-region (e.g. Hall and Pain's work, below - with mapping by Nick Green).